Welcome to the growing City of North Port! 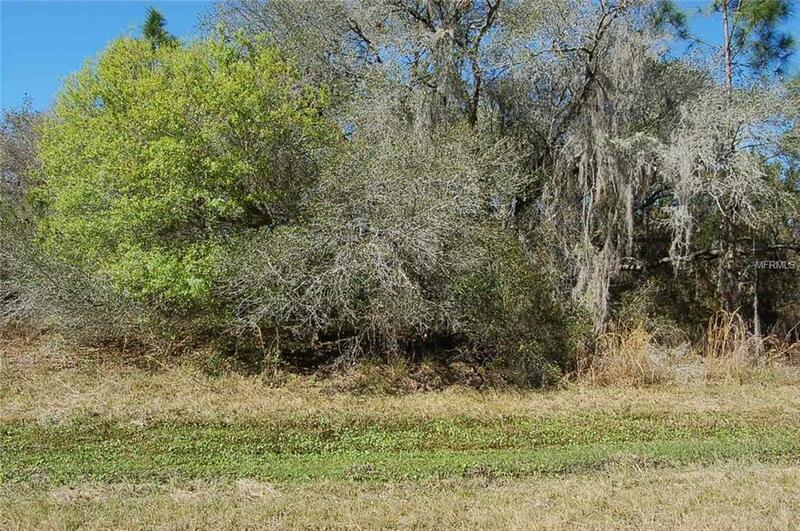 This vacant parcel provides an open canvas to build, hold for investment or acquire multiple lots in this popular City. 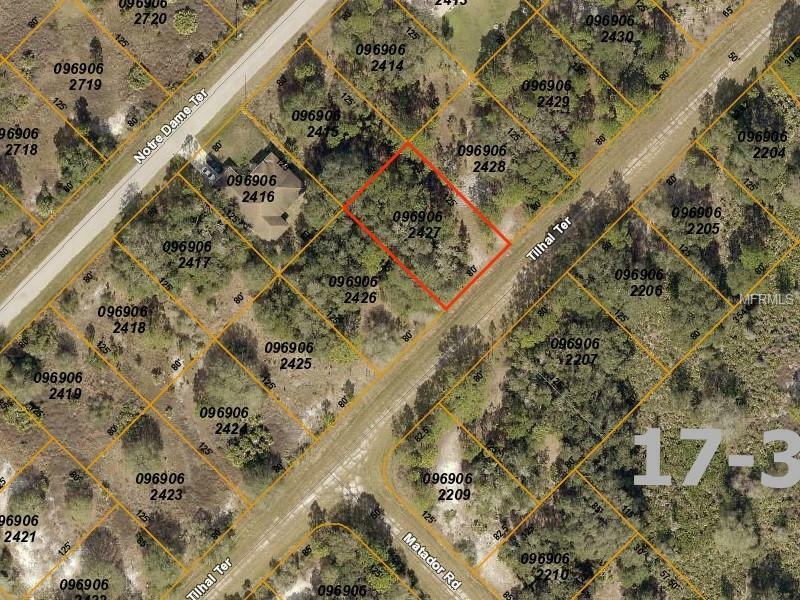 This parcel is ready for its next owner and is situated among many other vacant properties with a couple homes on the street behind it. If your looking for a private setting, this one is it!